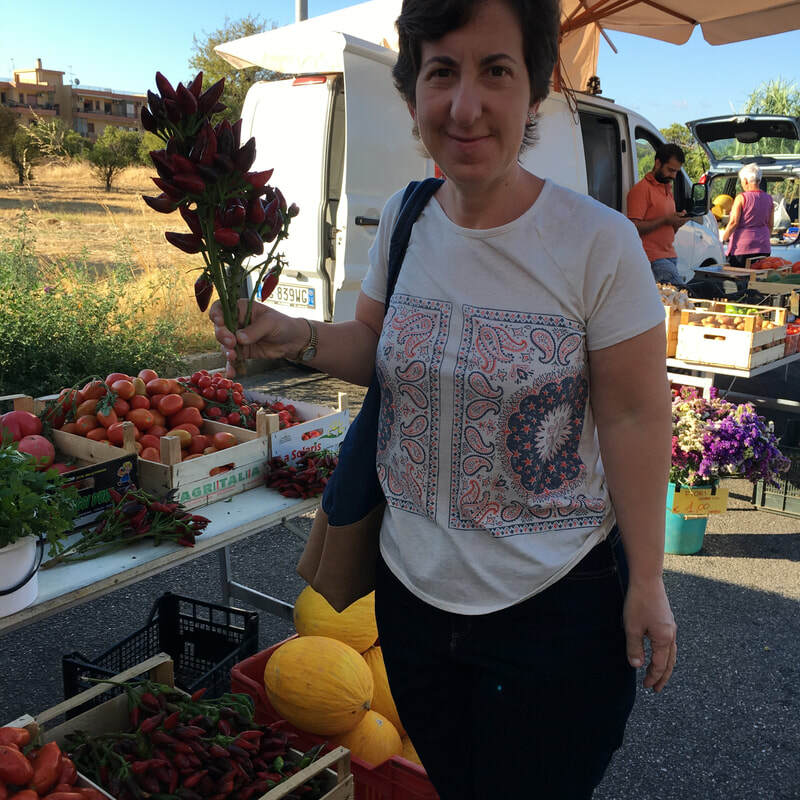 The following article, written by Francesca Montillo, appears on Lazy Italian Culinary Adventures. The beaches – First and foremost on my own personal list are the beaches. If you love to swim or sunbathe, or just lay around and people watch, (oh admit it, we all do it, especially at the beach!) than Calabria is the place to be! Surrounded by over 500 miles of coastline, the azure waters will seduce you to no end. 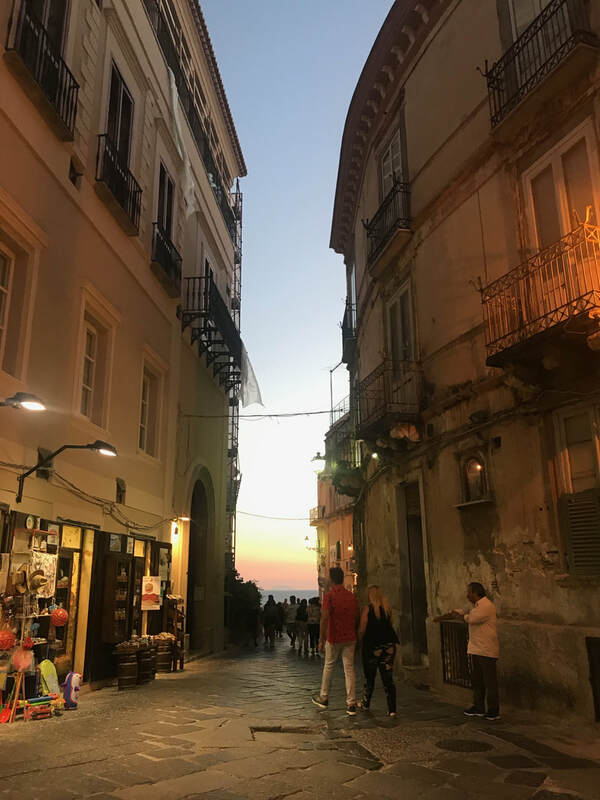 You can walk for miles on the sand, dunk in the Ionian water to cool off then enjoy a delicious, restaurant-quality meal right on the “lido,” or beach restaurants that offer incredible food, from grab and go to sit down meals. 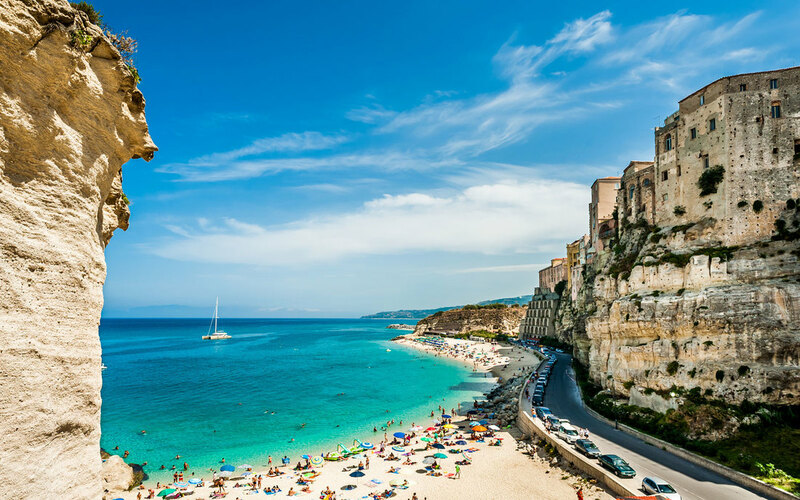 My favorite beaches include Tropea, Copanello, Caminia, Scilla, and because my family lives in Soverato, I’ll add that one too! 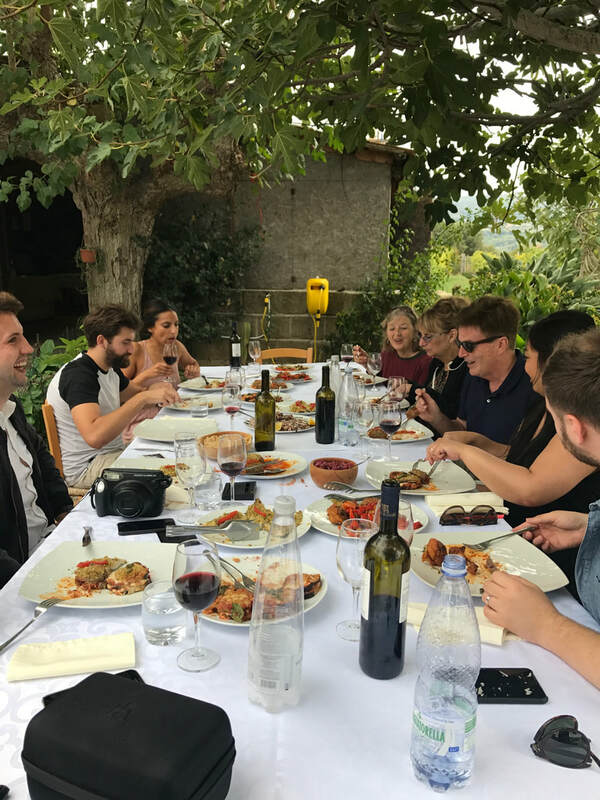 The food – As a culinary instructor and leader of culinary tours, I would say that reason number one and two are pretty equal. 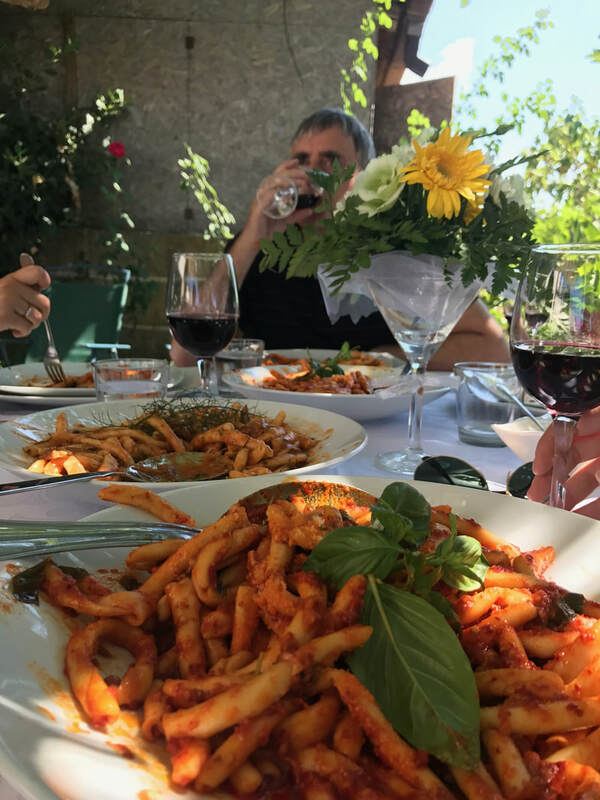 While living in Calabria, I grew up eating delicious meals every day, never reserved for “special occasions.” Calabrian cuisine is spicy and known for their peperoncino, it’s also authentic, uncomplicated and laid back. Not big on extra heavy sauces or butter infused anything, in Calabria, olive oil is the condiment of choice. 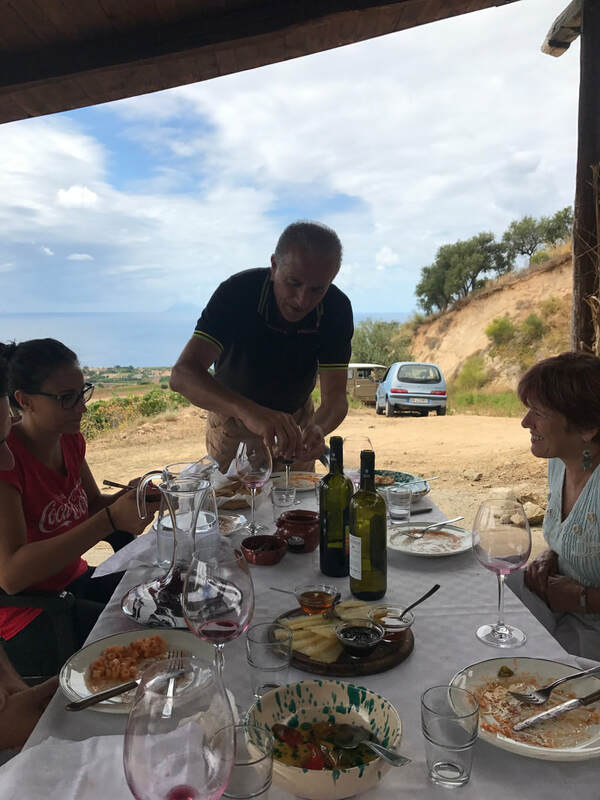 Homemade pasta is made without eggs and served with a large variety of fresh produce or simple tomato sauce, and the meat of choice in Calabria? My own favorite – pork. I especially like the cured kind! 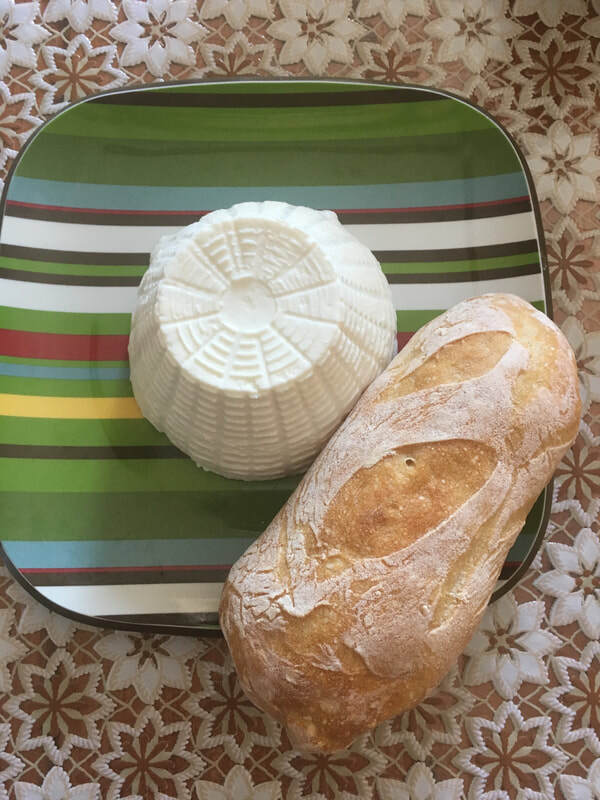 And don’t leave Calabria without trying their ricotta, the best from all over Italy! 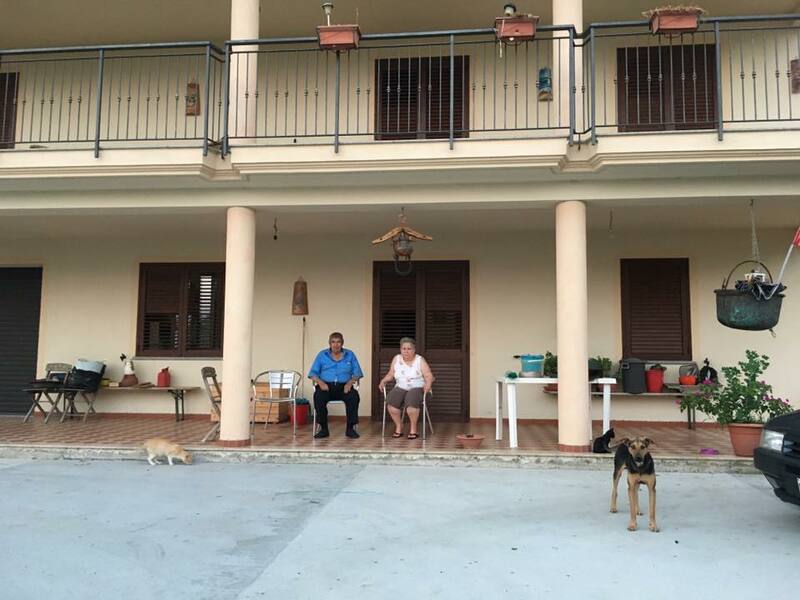 Authenticity – Still undiscovered by mass tourism, Calabria is mostly visited by other Calabrians, who migrated to northern Italy or other parts of the world for work. As such, the region remains authentic and unspoiled. Shop keepers speak the Southern dialect, English is relatively unheard of, and small shops do close in the afternoon for their nap. 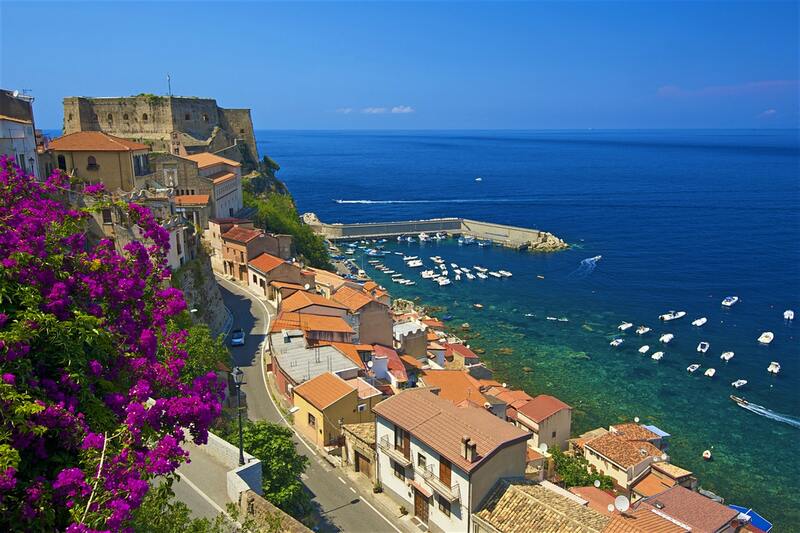 While this may at times seem like a nuisance if you are traveling, it speaks to Calabria maintaining its roots and not changing for anyone! 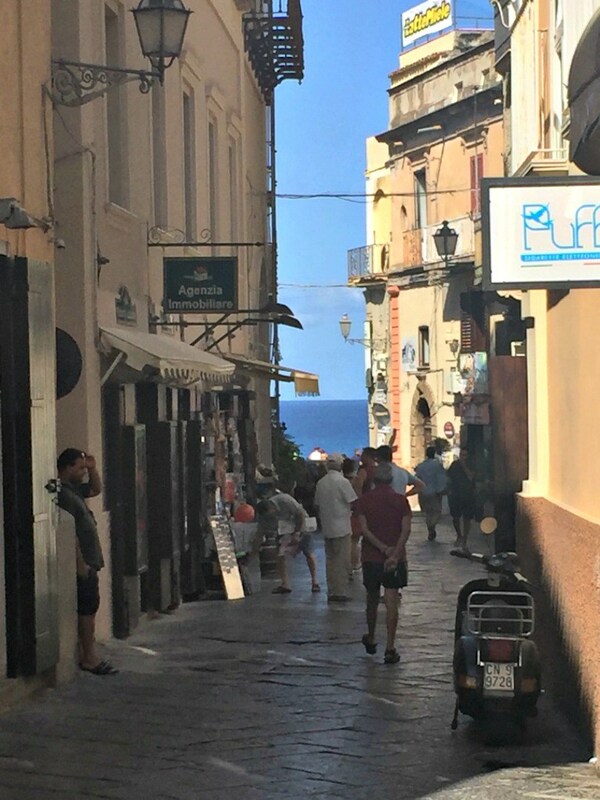 Strolling the streets of Tropea – cuz that’s how they roll. 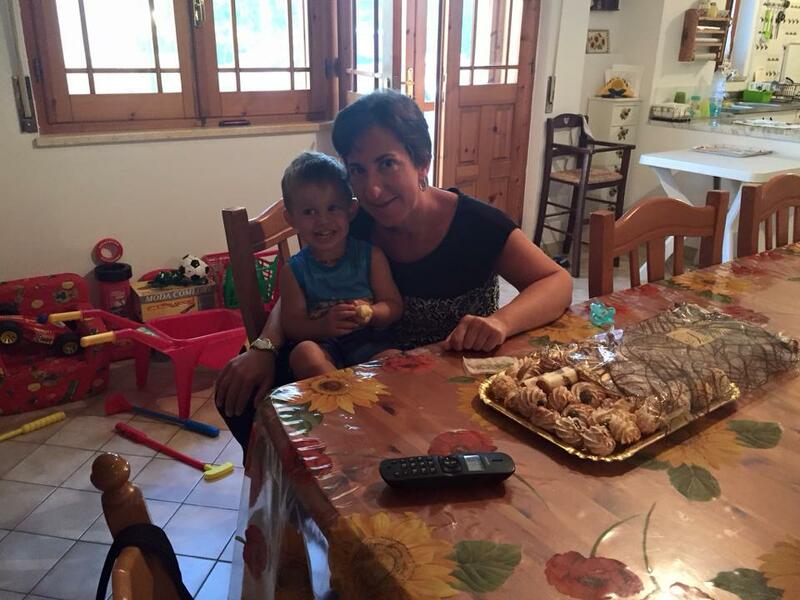 La Dolce Vita – If there is ever a region in Italy that enjoys the sweetness of life, it’s definitely Calabria. 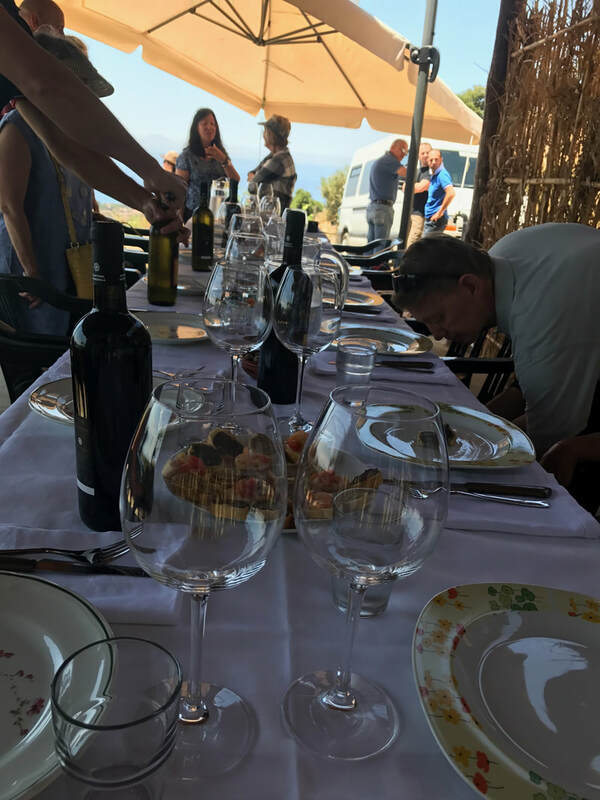 The pace is slow and because Calabria refuses to change for anyone, least of all tourists, you will be forced to relax yourself. Enjoy the slower pace, relax over a two-hour lunch, take an afternoon nap and linger all evening over dinner. Calabria’s motto in life? “Piano, piano” – Everything is done “piano, piano” or slow, slow. After a vacation here, you will soon forget all about stress. Don’t judge him, he’s just enjoying life! 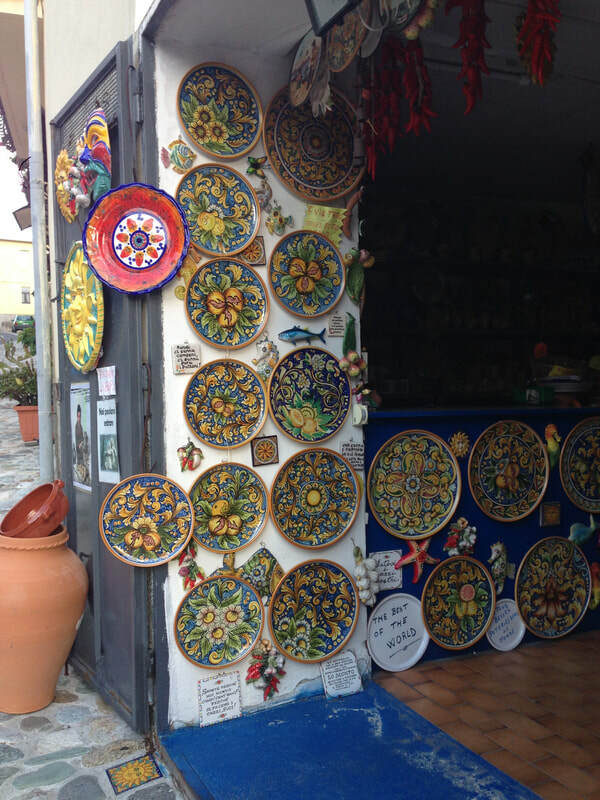 Souvenirs – Looking to bring back real authentic souvenirs from Italy? 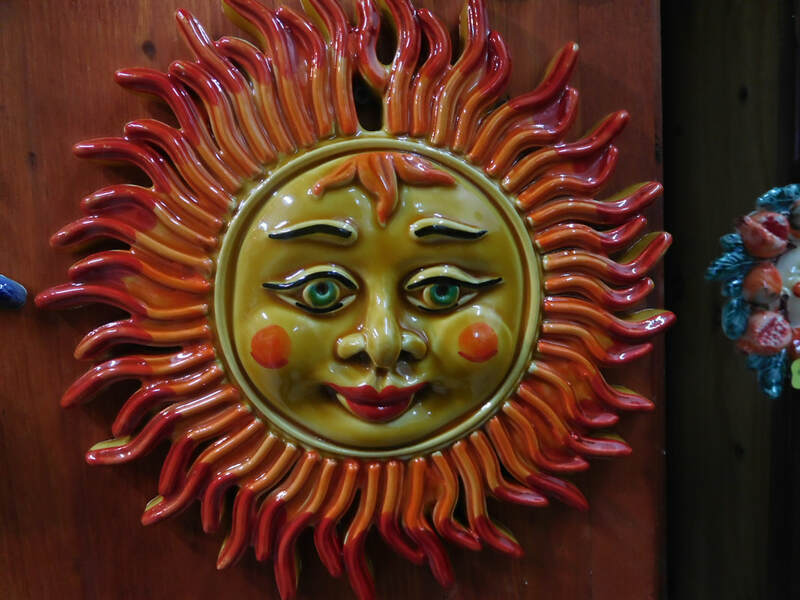 Step away from the wobbly-headed gladiator from Rome or the little gondola from Venice and bring back some of the most beautiful handmade crafts you will ever find from all over Italy. 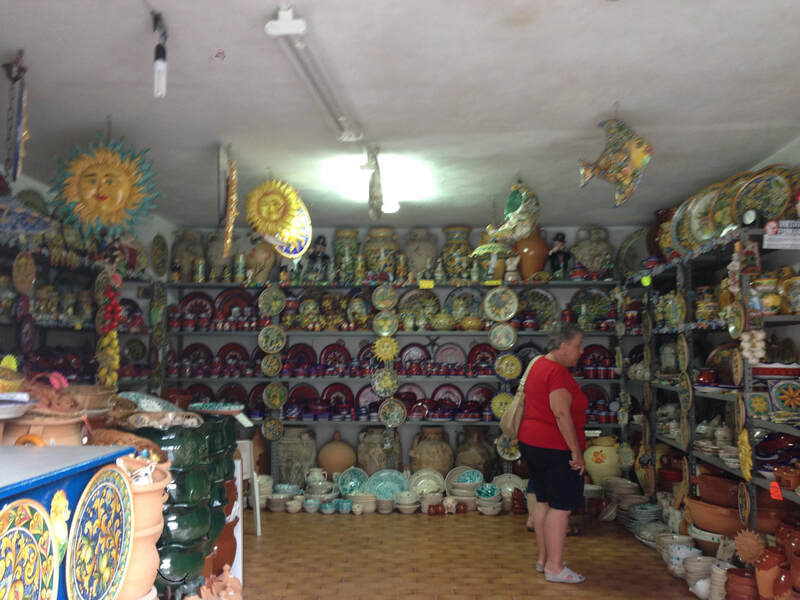 Whether it’s pottery from Squillace, clay pots, or hand-weaved baskets, Calabrians are crafty! Support a local small vendor and pick up a handmade gift or two. 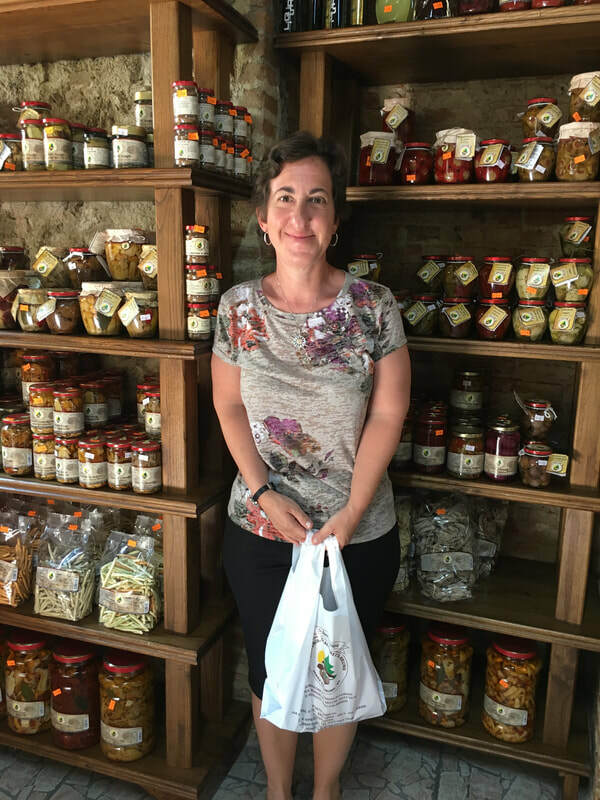 Or better yet, purchase some foodie gifts such as vegetables cured in olive oil, cured anchovies, dry herbs or mostaccioli biscuits. Just be sure your foodie gift is compliant with customs. You don’t want to buy the delicious ‘nduja sausage and have it confiscated by customs. That’s just a sad occurrence waiting to happen. Trust me when I say it’s heartbreaking! But I do suggest buying this version of spreadable pork and enjoying it while there. 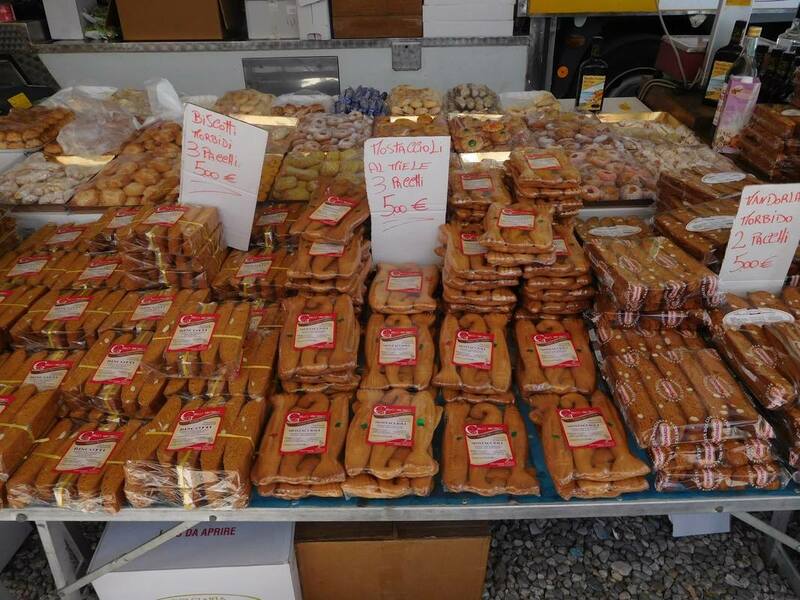 A specialty of Calabria, of course! As I said, because I am a native of this undiscovered region, I admit to being bias but it’s not because I am a native that I love this region, but because I believe it deserves to be discovered. 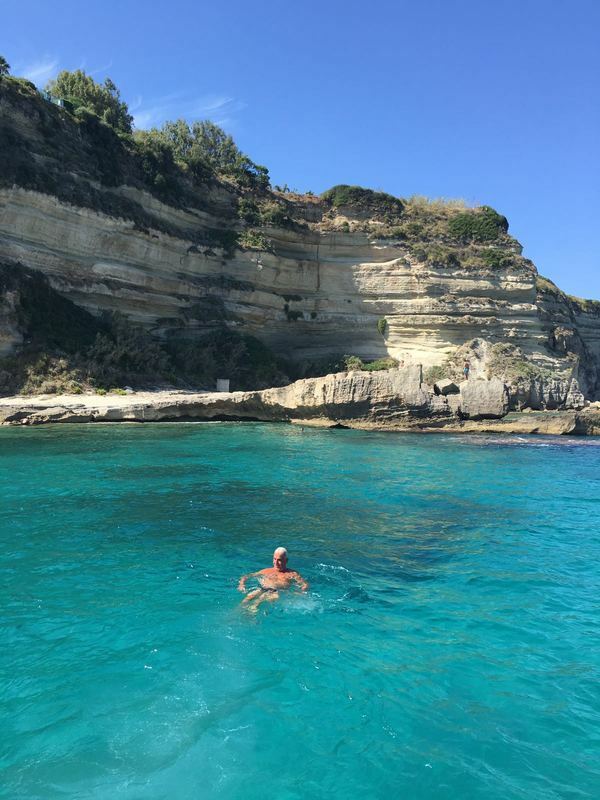 More so if you want to see a part of Italy that remains unspoiled and unshaken by droves of tourists. 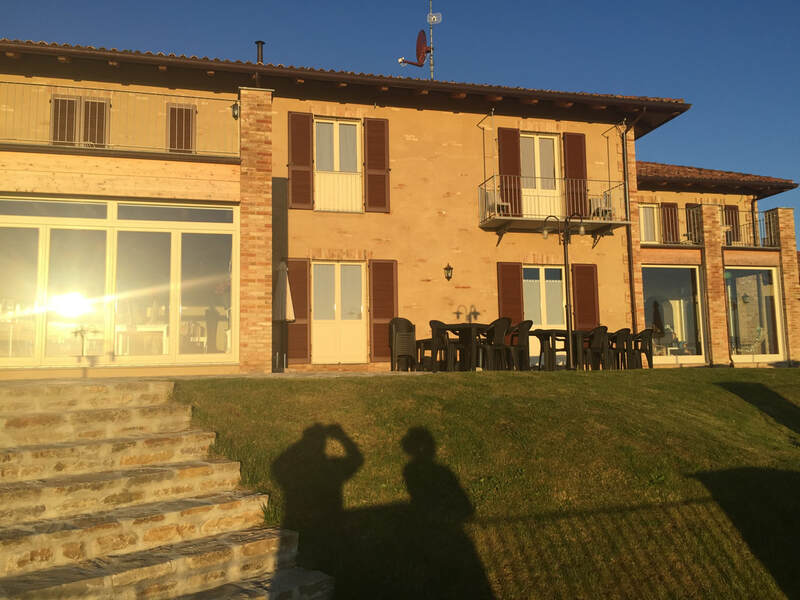 The scenery is beautiful the people are friendly, the food is delicious and you will not find a more authentic region in Italy. Of that, I can be sure. Plus, your hard-earned US dollar will go that much further in Calabria! Click here for trip info! 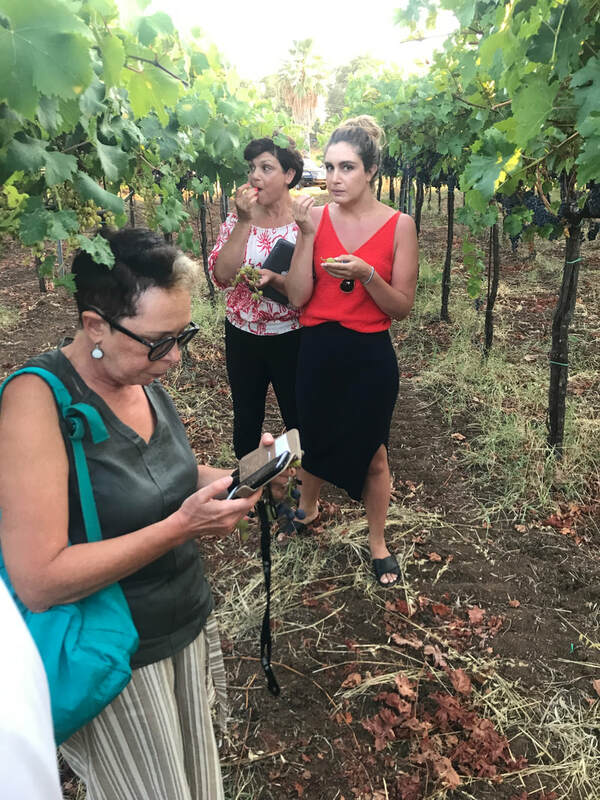 But in keeping with the spirit of Calabria, only a small selected group of travelers will be able to participate in this trip, because I want to let people know of my beautiful region, but that’s not to say I believe in mass tourism! Small groups permit us to travel like a family, enter small shops and avoid standing out like sore thumbs. No flag-waiving tourist guide here! Think they’re enjoying lunch at the vineyard? With its towering castles and breathtaking views, Erice takes hold and never lets go.